On Saturday, I committed a breaking and entering and stole this cookbook. Except I’m not sure it’s considered breaking and entering if you used a key to get in and I’m not sure it’s considered stealing if you ask politely if you can take the item. 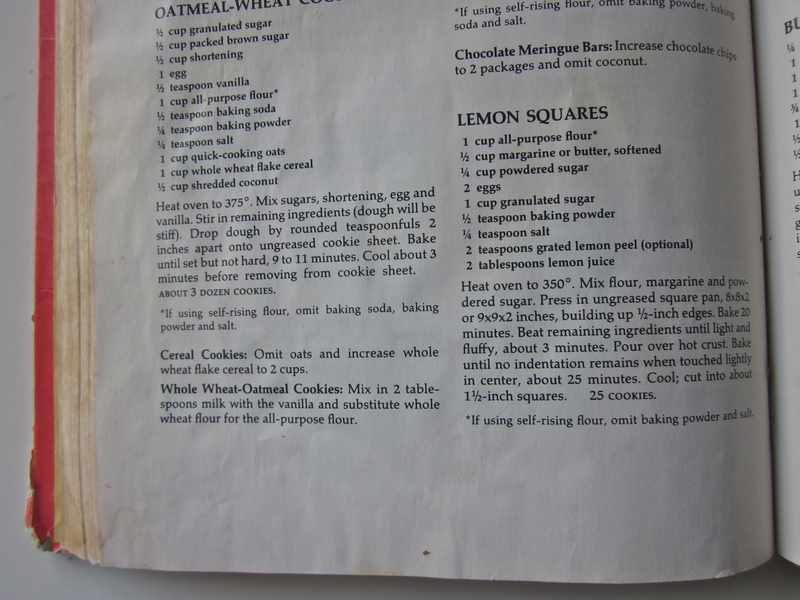 This cookbook has been in my life since I was born. Clearly. And while the peach cobbler recipe has always been a family favorite the lemon square recipe certainly can’t be overlooked. 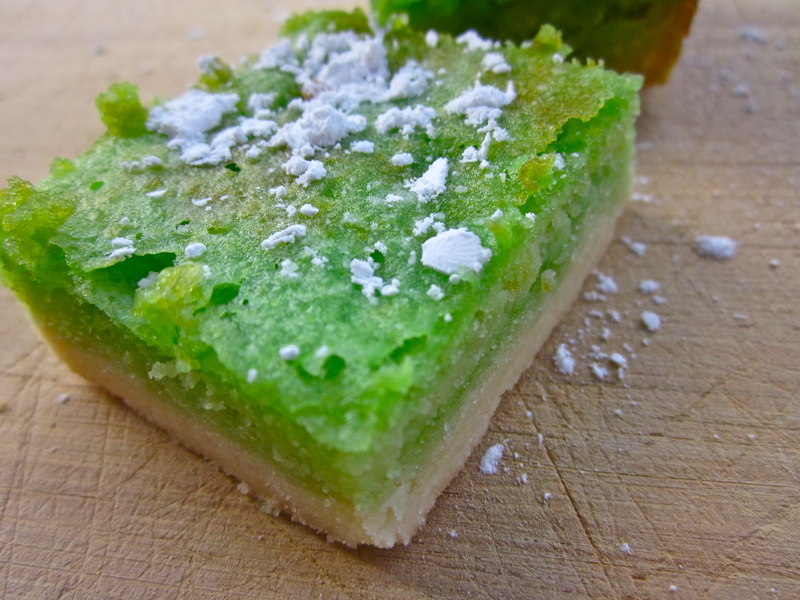 I recently saw a lime square recipe and thought the gorgeous green color was worth switching out the lemons for limes in Betty’s recipe. We’re on a first name basis. Between margaritas, tropical burgers, a Mexican flavored side salad and lime squares I squeezed more limes than I ever want to squeeze again. I now have carpal tunnel. Let me be honest. This crust is delicious. But it’s made of butter, flour and powdered sugar so I don’t know how that could not be delicious. And here’s where my poor little heart broke. Turns out anything you mix with 2 eggs turns out yellow even if you expect it to turn out bright green. Nothing 3 drops of food coloring can’t fix though. 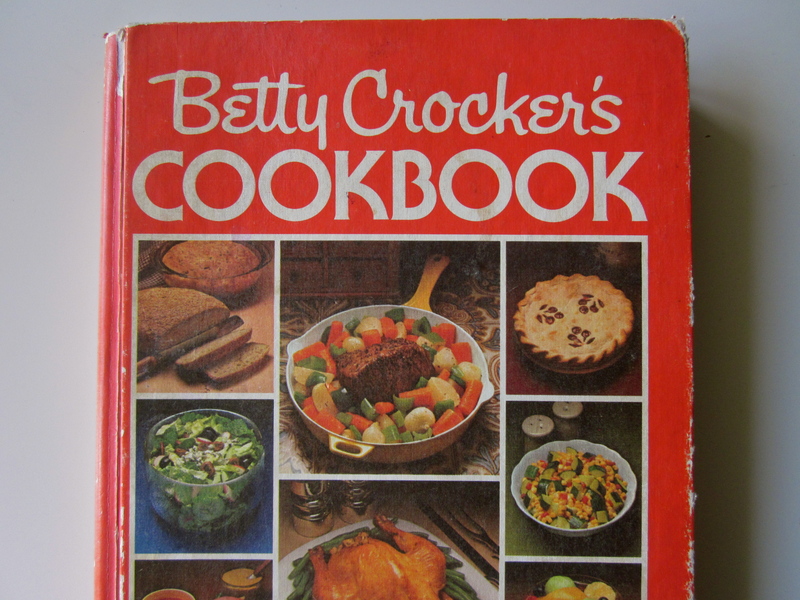 Ever so slightly adapted from the Betty Crocker Cookbook… circa 1978! 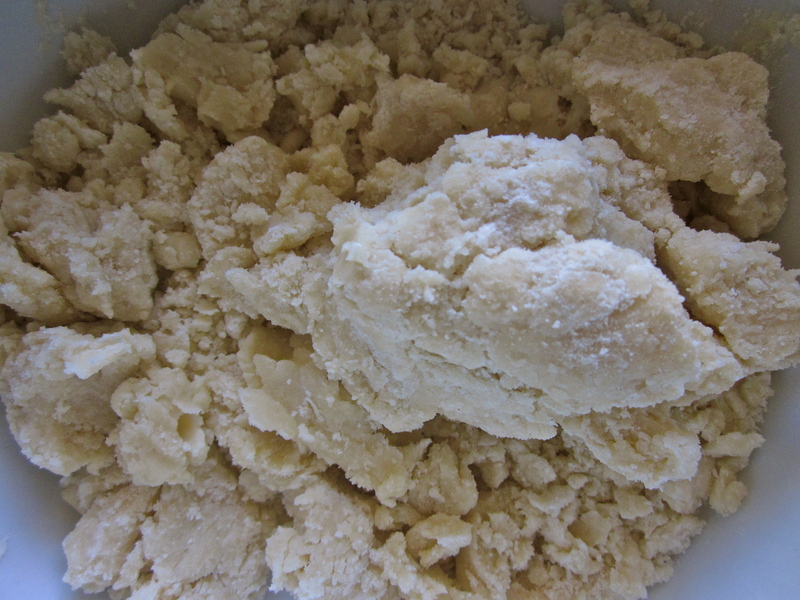 For crust, mix flour, butter and powdered sugar together. Press into an ungreased 8x8x2 square pan, building up edges. In the meantime, beat remaining ingredients until fluffy. Pour over hot crust. 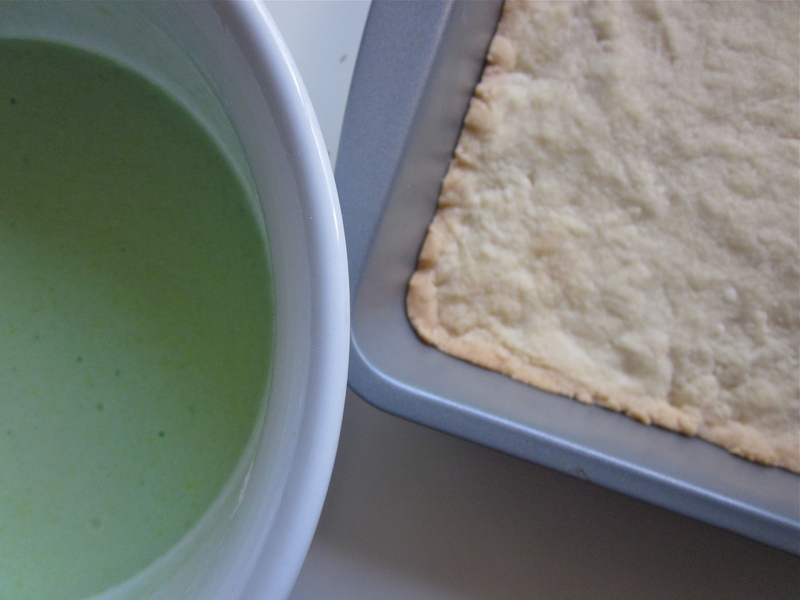 Bake until no indentation remains when touched — about 25 minutes. 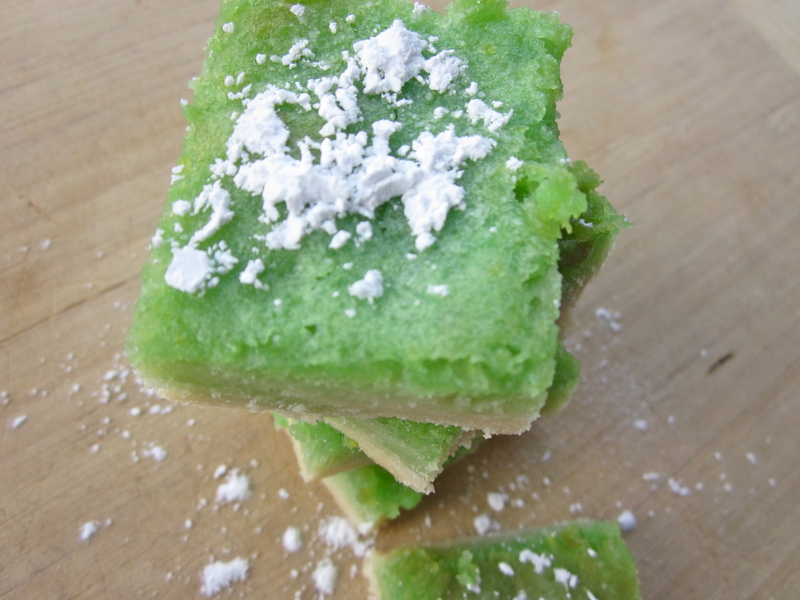 Cool, cut and dust with additional powdered sugar, if desired. It was the perfect dessert for a tropical-themed celebration. Serving alongside a margarita is optional but totally recommended. Do you have a favorite classic cookbook? What’s kind of dessert with you serve with a tropical dinner? Yum!!! Lauren, those sound so fruity and delicious! 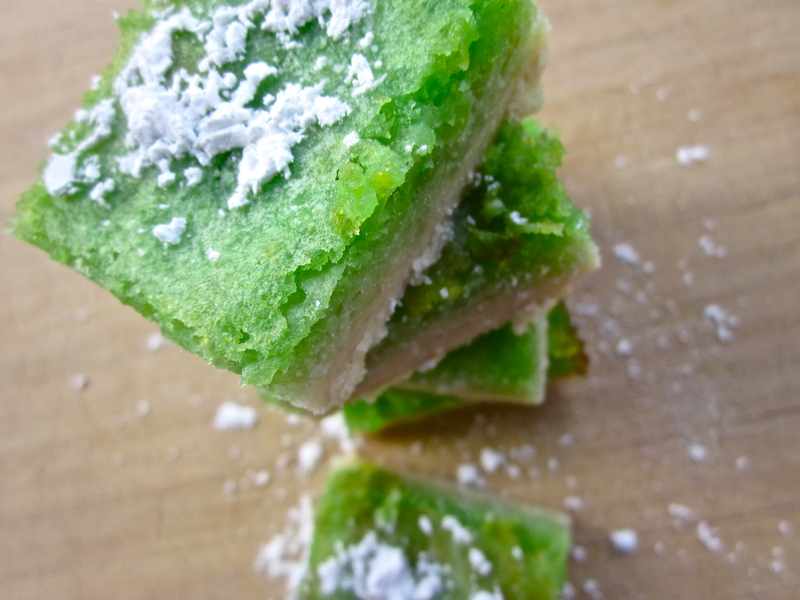 Those lime squares look tropical and delicious. I too have had a Betty book passed down in my family. Too bad my family doesn’t do it nearly as much justice as yours probably does! Have you tried adding zest for color? My brother always makes lemon meringue pie, and one time he forgot to add the zest and the color didn’t turn out as bright as it usually does. 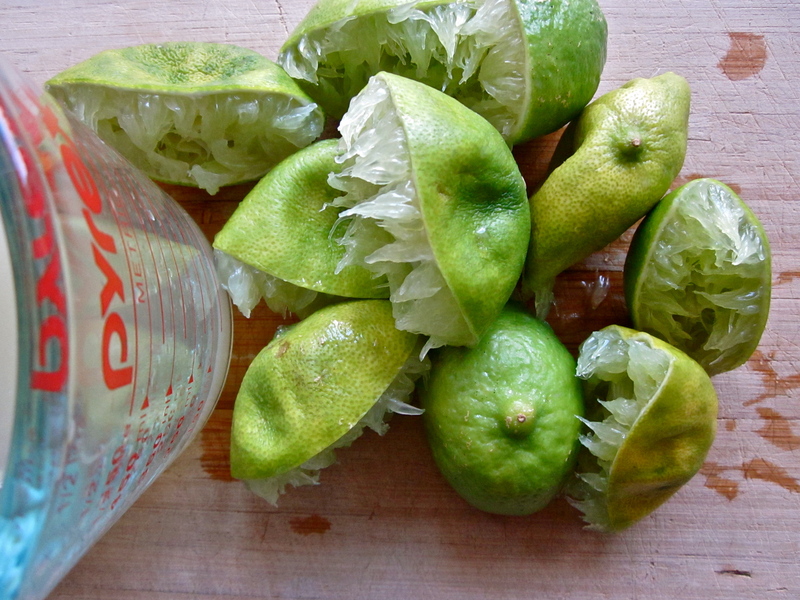 Not sure how it would impact color with limes, but hey it might be worth a shot! Oh those looks so yummy!! 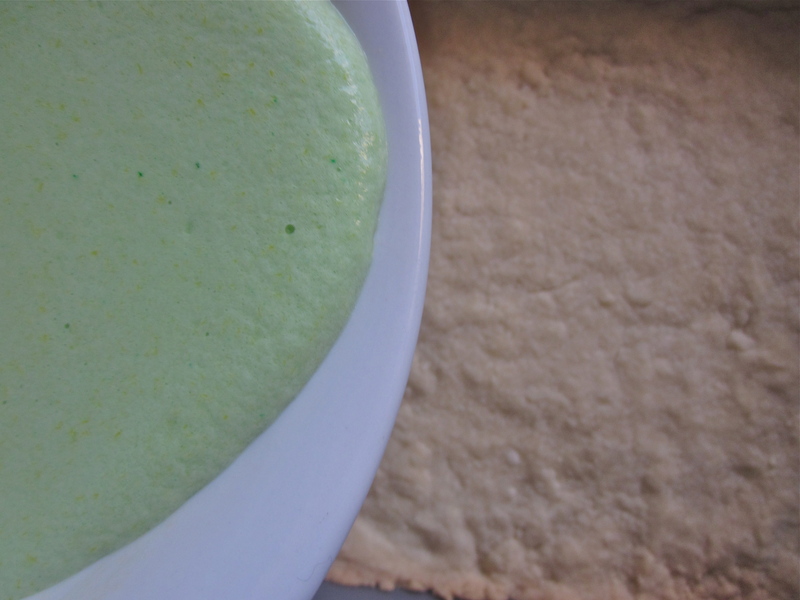 I am totally craving key lime pie lately….in the martini form that is, lol! 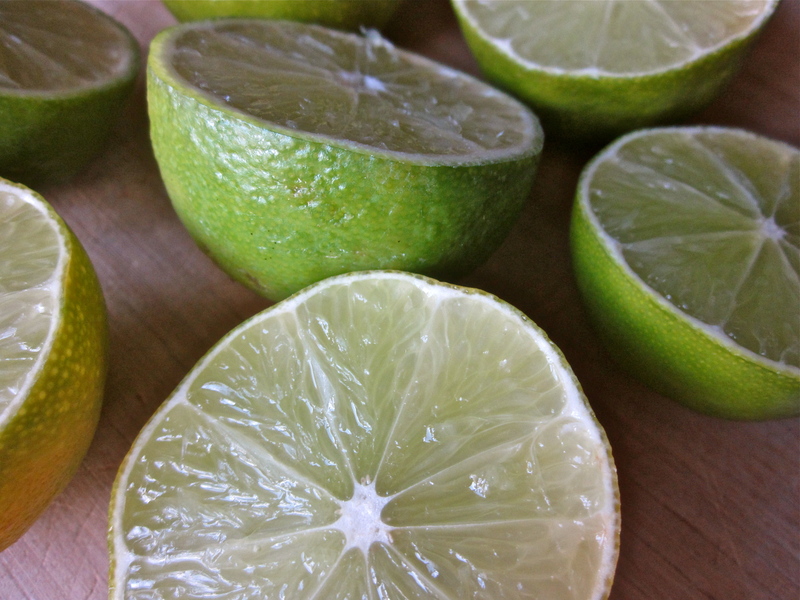 These look so zesty and delicious – perfectttt for summer! You have the cutest name!